Back in 2006, Pastor Joyce of Revival Worship Centre was going door to door to evangelize to her community. It was then that she met Suzen and led her to know Christ. She became part of the church and volunteered to visit members of the church with HIV and offer home-based care. So despite the stigma, the church has been a constant encouragement to her as they support her family and give her hope. 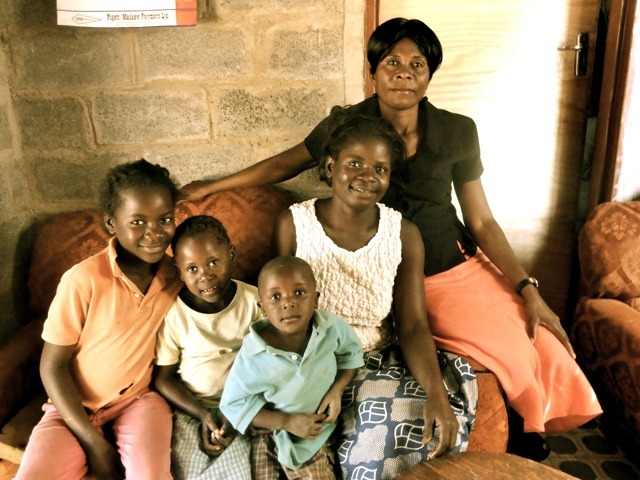 Because of Jubilee Centre, her children have been able to receive the money needed to attend school. She also receives medications that she needs and is able to stay active, selling bananas and vegetables at the market. At the end of July, she moved into a house that was built for her by JC and Habitat for Humanity. She no longer worries about the dust and rain coming in which previously threatened the health of herself and her family. Through this experience she has learned to trust in Christ to sustain her both physically and spiritually. She is so grateful for her church and for the donors that have made the house possible. 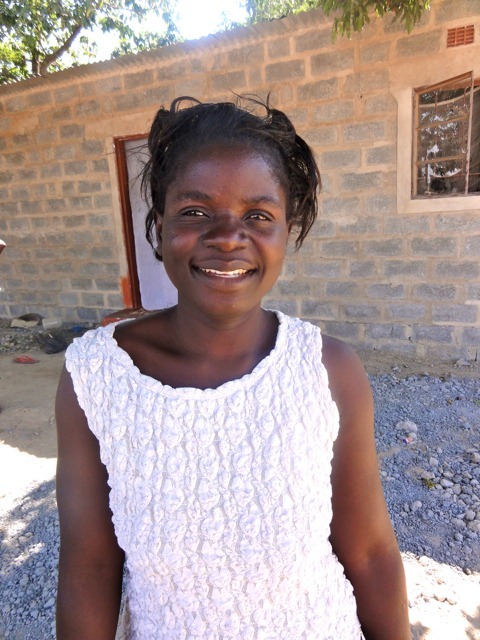 “May God richly bless you and add years to your life!” she said, “Please continue to be generous because there are others like me that need hope.” Because of the faithful efforts of Christians in Zambia and across the world, Suzen has been empowered to live life to the fullest, even in hard circumstances.